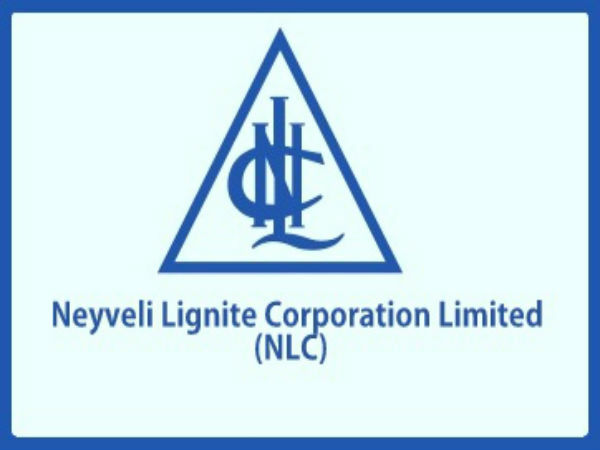 Neyveli Lignite Corporation Limited has opened 635 vacancies for the post of Apprentice. 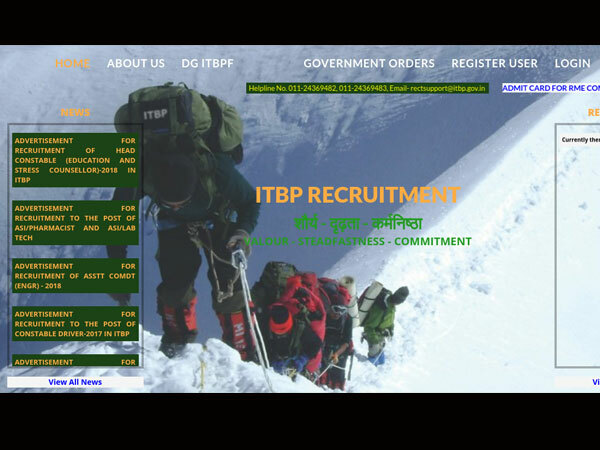 Once the registration lines are active, candidates can apply online through the official website. Hard copies of the completed online application must be sent to the NLC Office. 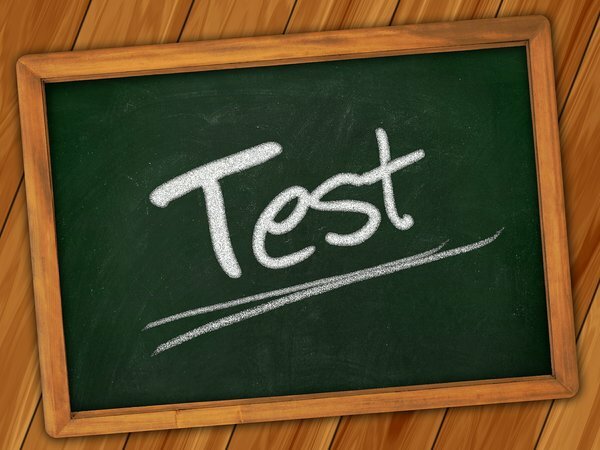 The selection of candidates will be made based on an interview. Qualified engineers in various disciplines can apply. This is a paid opportunity and apprentices will get a monthly stipend according to the standard norms of the company. Step 1: Log on to the Neyveli Lignite Corporation Limited official website. Step 6: Submit the details and follow the subsequent pages to complete the application process. Step 7: Send the hard copy of your applications to NLC. The General Manager, Learning & Development Centre, N.L.C India Limited, Block - 20, Neyveli - 607 803. Follow the link - https://www.nlcindia.com/new_website/careers/NET-GAT-TAT-ADVERTISEMENT.pdf to read the detailed official notification.